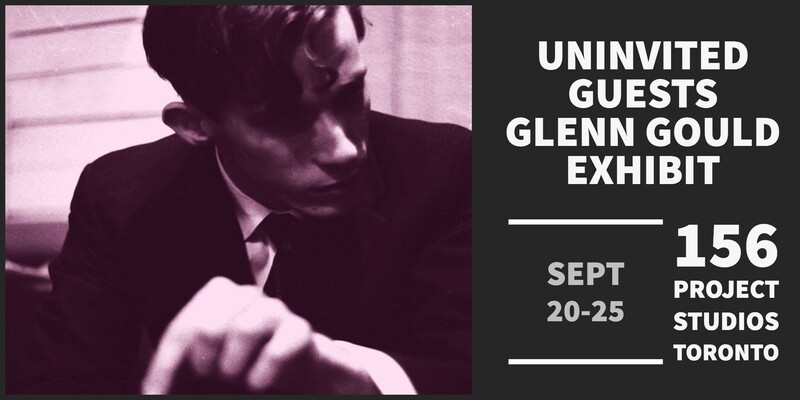 The Uninvited Guests, along with Canadian radio broadcaster and writer Alan Cross, will launch a Glenn Gould Exhibit opening on September 20 at the 156 Gallery in Toronto. The exhibit, which is free to the public, will be open through September 25 and will focus on Gould’s predictions on technology and entertainment, illustrating the newest music composition technology. 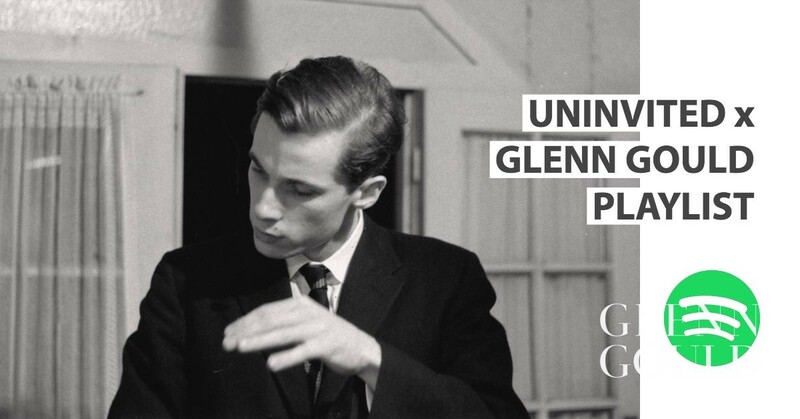 Uninvited Guests is working with Primary Wave/Glenn Gould Limited to bring the genius of Glenn Gould to a fresh and younger audience. Gould would often refer to the artist of the future as an “uninvited guest” which made the name fitting for this exhibit. The Toronto based collective dug deep into the Gould catalog with the intention of using his piano samples to build modern hip-hop, pop, and electronic songs, or “remixes,” around them using the popular music production software, Ableton Live 10. Their goal was to retain the musical integrity of the original recordings, yet make new songs that fans of these genres would enjoy. The collective even took it one step further by manipulating historical CBC video of Gould to make it look as if the pianist was performing the new compositions himself. Uninvited Guests will be performing the “remixes” in the basement of 156 Gallery throughout the 5-day exhibit. To help promote the exhibit, which will also coincide with Gould’s 86th birthday, a prop grand piano will be set up in different sections of Toronto leading up to the opening. A number of televisions will be placed on top of the piano and will play a different CBC video clip of Gould predicting the future. Locations of each piano will be revealed via Glenn Gould’s social media pages so fans should be sure to follow Gould on facebook and twitter. More information on the exhibit can be found at www.univitedguests.ca.